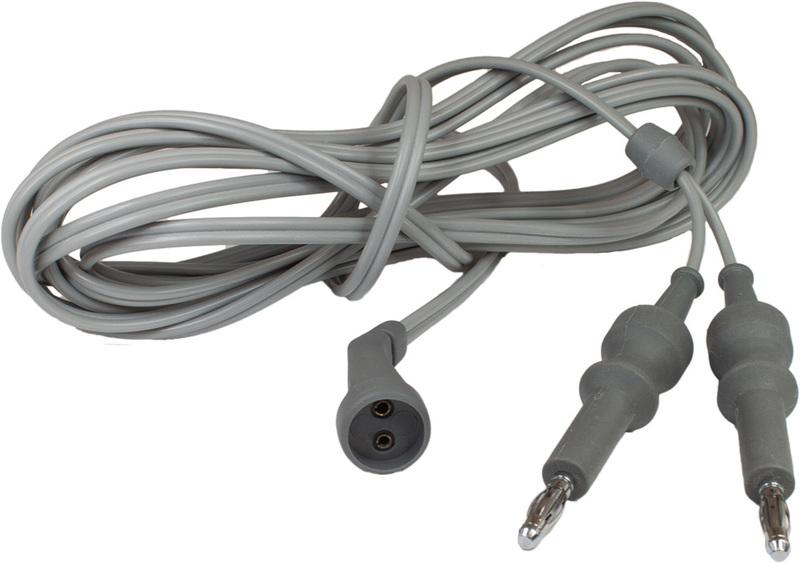 Reusable Bipolar Cable are available in the economy graded thermoplastic or high grade silicone and fit US style connectors and a generators with 4mm plug outputs. 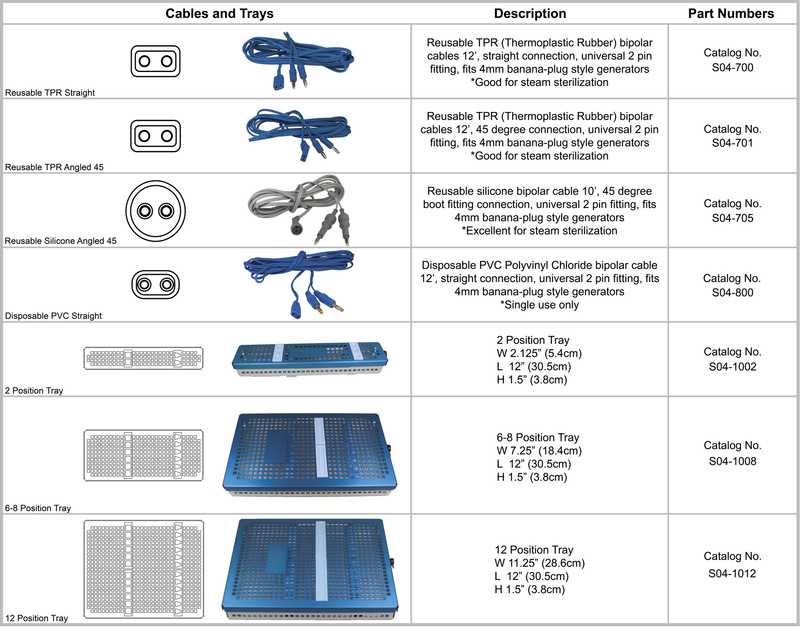 Also available are single use disposable cables that are made of polyvinyl choride. 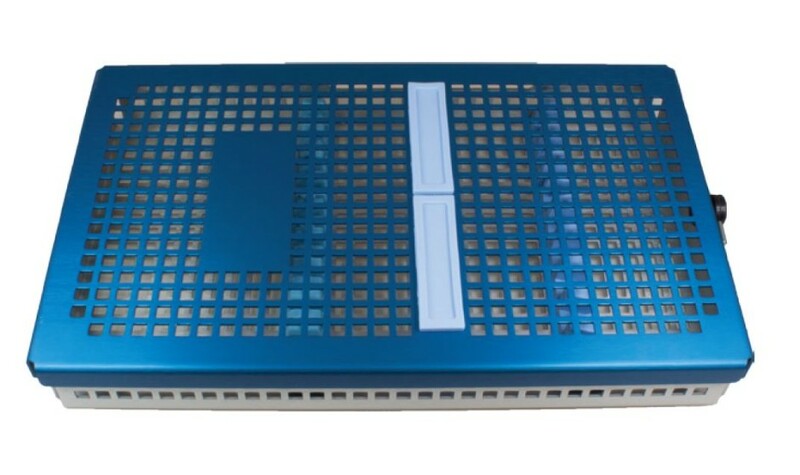 These aluminum perforated trays with silicone instrument holders and cushions provide 360 degree protection from damage to bipolar instruments when being sterilized or stored. Single cam 1/4 turn locks make opening and closing easy.